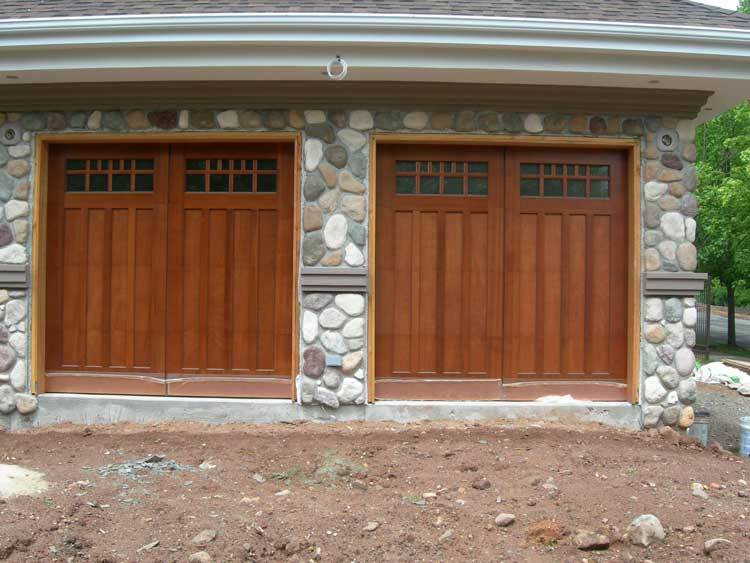 Capture the look of a classic custom wood garage door. 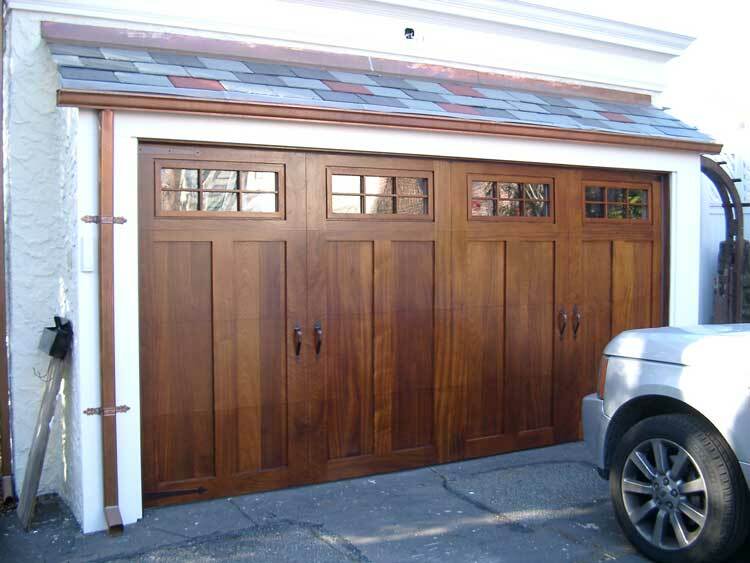 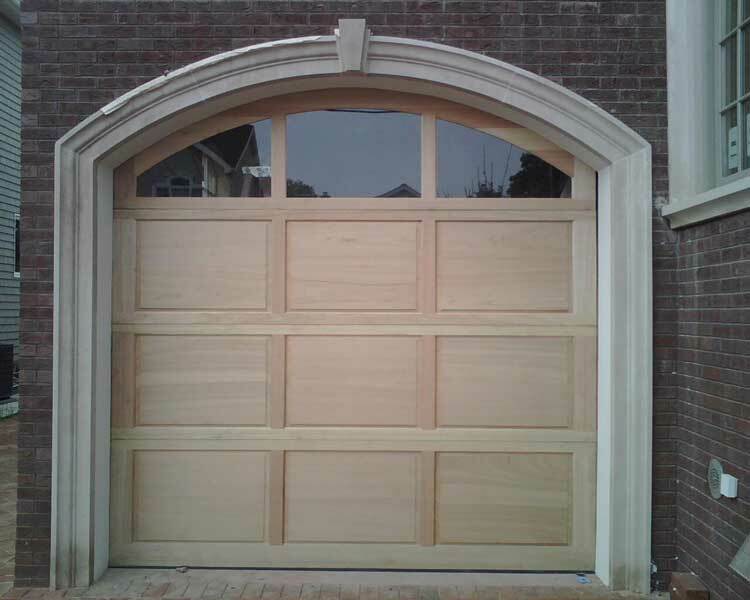 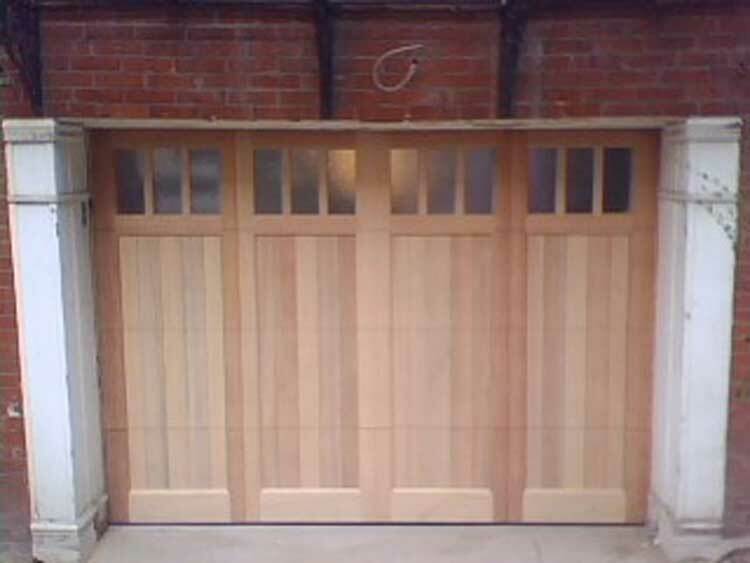 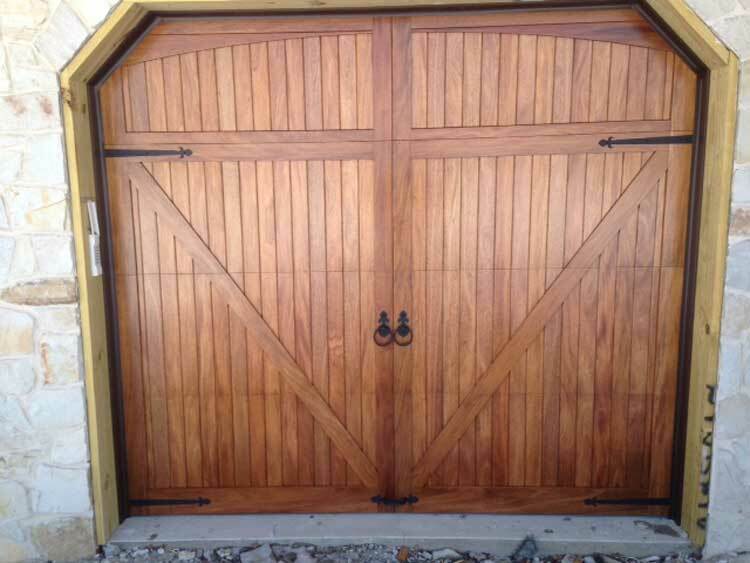 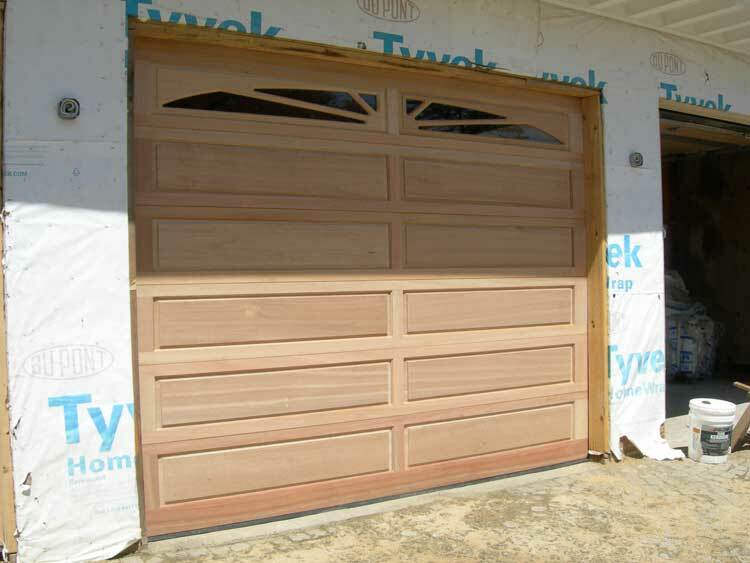 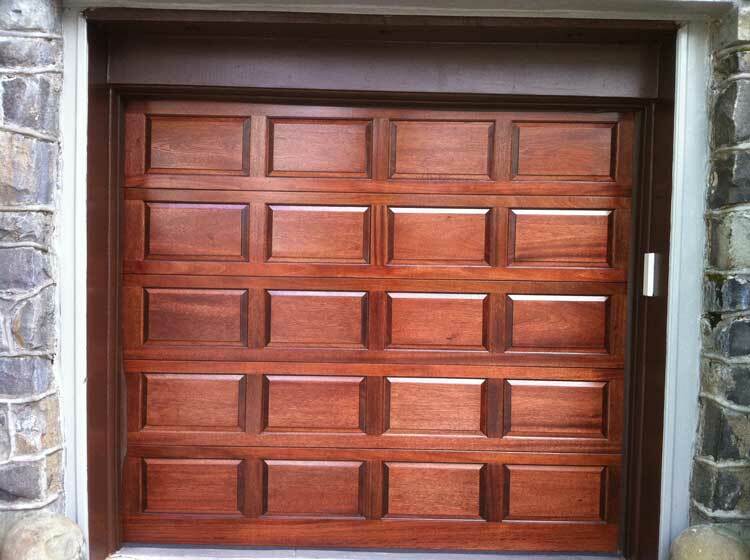 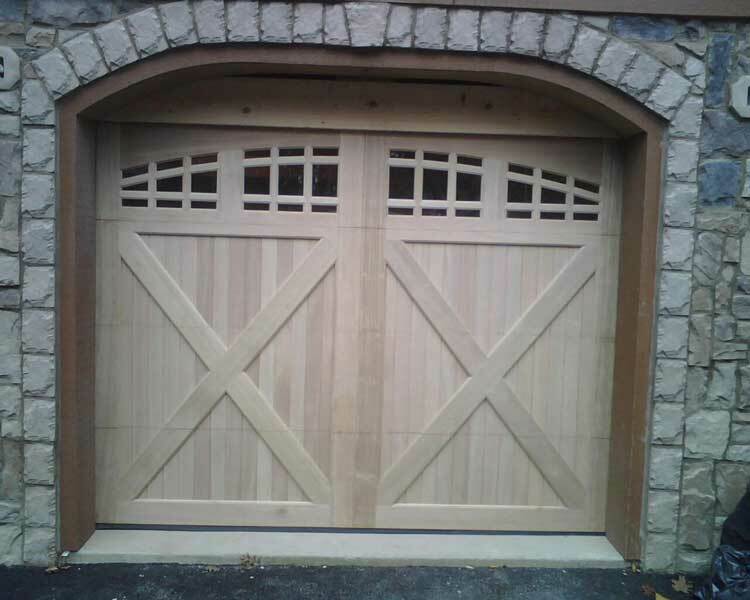 Custom wood garage doors can be insulated or non-insulated. 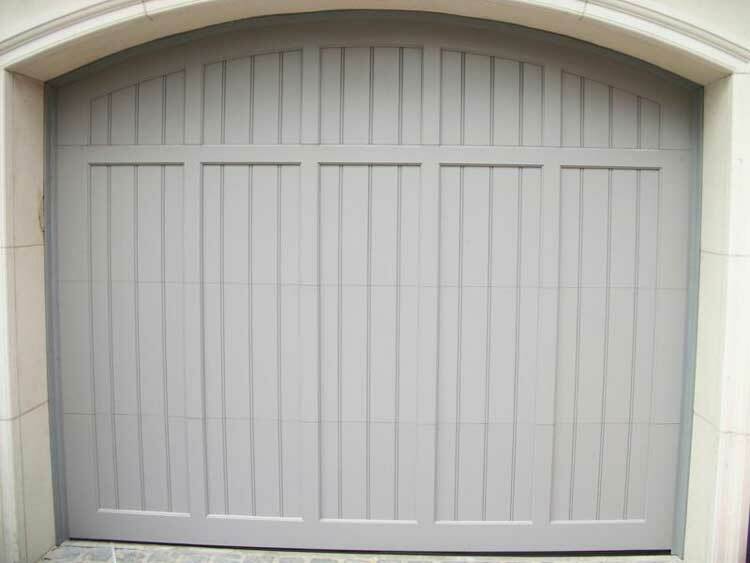 Choose from various colors, many different garage door design styles all made from authentic wood.